One holiday I recently learned about is Eid, or more specifically Eid al-Adha. As soon as I heard about it, I knew I needed to add it to my Holidays Around the World Pack. So I did! In addition to Eid, this pack also includes holidays celebrations from 18 other countries like Las Posadas and Diwali. 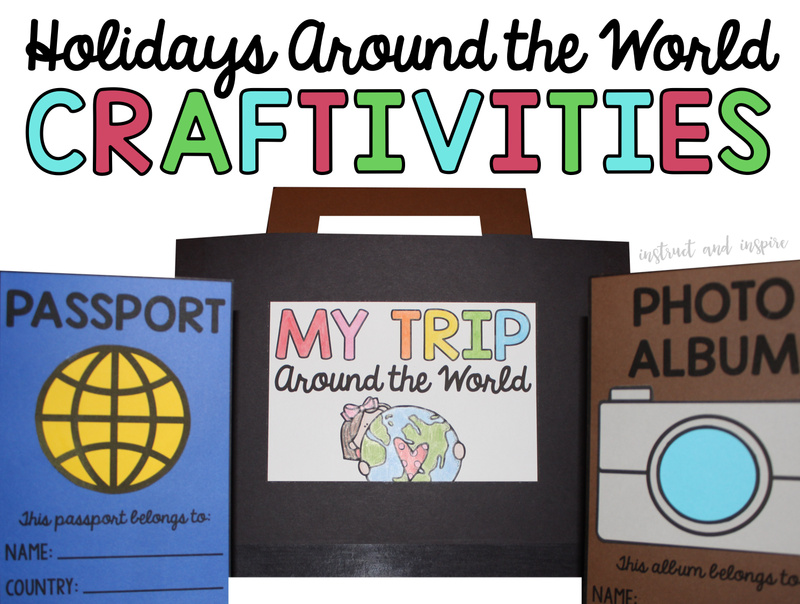 Each country and holiday is featured in a mini book, activity page "scrapbook", photo album and passport craft, plus a suitcase to keep it all. Now for some other ideas. 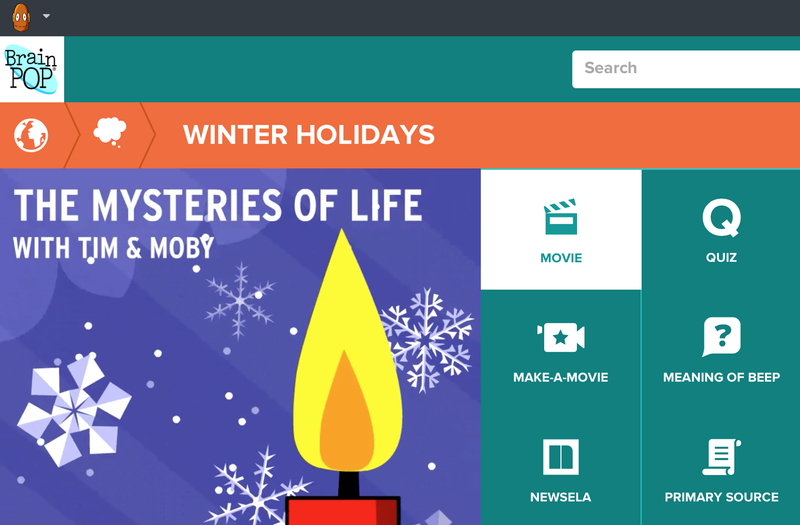 If your school has a subscription to BrainPOP, both BrainPOP and BrainPOP Jr. have videos and other resources to help students learn about winter holidays. If your school doesn't have a BrainPOP subscription, you can sign up for a "Home" account for right around $10 a month. YouTube also has a full version of the BrainPOP Jr. "Winter Holidays" video. I'll be sharing more diverse December books in next week's blog post, but I had to share this one now. 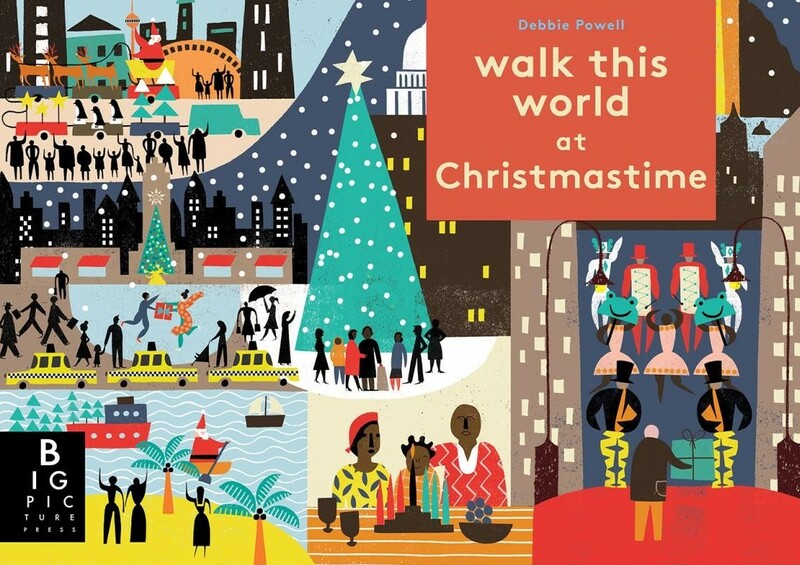 Debbie Powell's Walk this World at Christmas Time is one of the only picture books I have found that discusses multiple celebrations of Christmas as well as holidays other than Christmas. Plus, its an interactive book, (who doesn't love pull-tab books?) making it a super fun read-aloud. If you teach upper elementary or higher, Newsela is an amazing resource. It has tons of informational text articles on a variety of topics, each in multiple lexile levels. Plus, it's free for teachers! 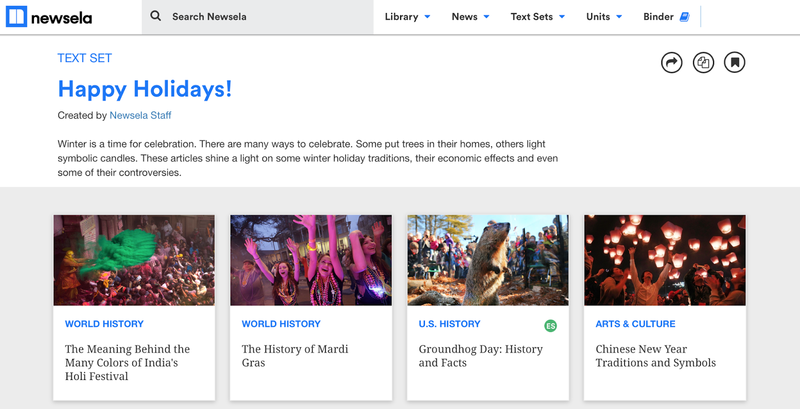 In addition to individual articles, Newsela also has text sets. 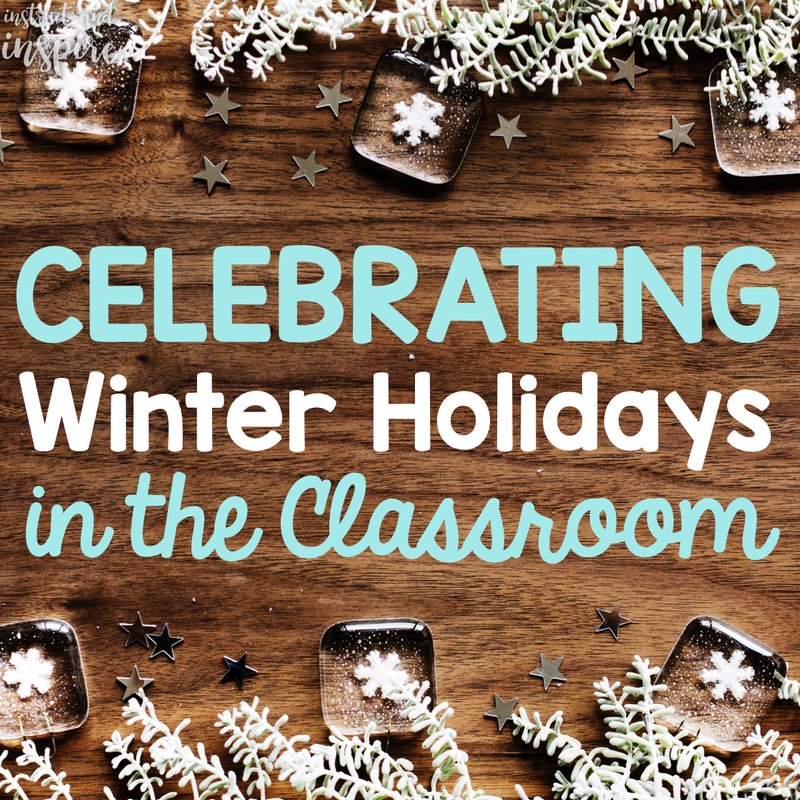 One great text set perfect for teaching students about winter holidays is their "Happy Holidays!" text set which includes articles on Chinese New Year, Kwanzaa and more. Newsela, like BrainPOP, has quizzes for each topic as well as writing prompts. Michelle Nelson on TPT also has some great graphic organizers that are common core aligned for multiple grade levels which would be perfect companions for any of these articles. 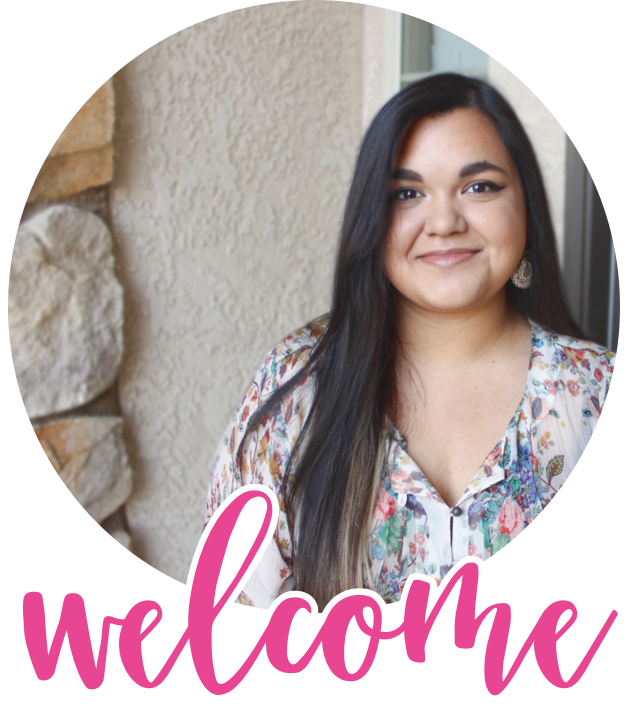 I hope these resources are a great help to you during what can be a super hectic and busy time for teachers. Happy holidays!